When I was 7 years old I made my own response to Jesus at a camp. Mum & Dad were Camp Parents at a teen camp which meant I got to tag along and I can still recall many details of the moment when I was touched by Jesus in a personal, powerful way. Camps were a significant part of my faith journey as a youth. I lived in a small country town where only a handful of teens were part of my church. It was incredibly important for me to connect with a broader network of Jesus followers to ground and inspire my faith as I navigated my teen years. 25 years later some of the people I met at those camps are some of my closest friends and key players in my continuing God-story. As a Youth Pastor I have seen and championed the value of camping to the discipleship of young people. There are many reasons for their value but I think among the most impactful is the intentional setting aside of time and attention to make oneself open to the plans and purposes of God. There’s a new environment – a beach, a mountain, a view – at the end of a physical trip that marks a disconnecting from the routine, familiarity and comfort of home. There’s the need to sign up, save up and plan towards it that builds expectancy for what might happen. There is a new community created for the set time – relationships started and built in that set apart environment. There’s the worship and teaching sessions on a Saturday or Tuesday morning – normal “Sunday” activities engaged in a new way at a new time. There’s a leadership team who have been gearing up for this and are prayerful and hopeful for real God encounters and transformation – giving of their time and money to create an opportunity for young people to experience all that God has for them. 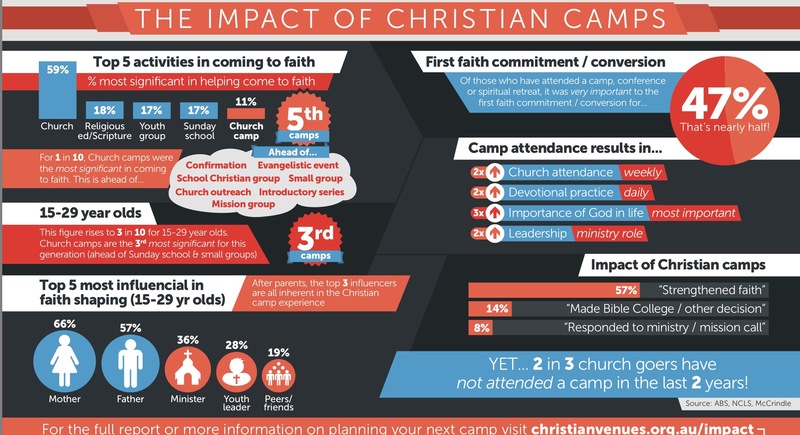 Research points to camps as being a major contributing factor for faith retention and development. Critics of camps will point to the concern that camps generate an artificial spiritual ‘high’. They might observe behaviour afterwards and question whether or not that experience was authentic. I have ridden that wave as both a camper and leader. My belief is that ANY encounter with God is used by Him to draw us closer to Him. We don’t ever return to the same kind of ‘normal’; what we learnt is not un-learnt. The discipleship journey for everyone – particularly young people – is a series of steps and missteps as our faith increases and our personal story of God expands. 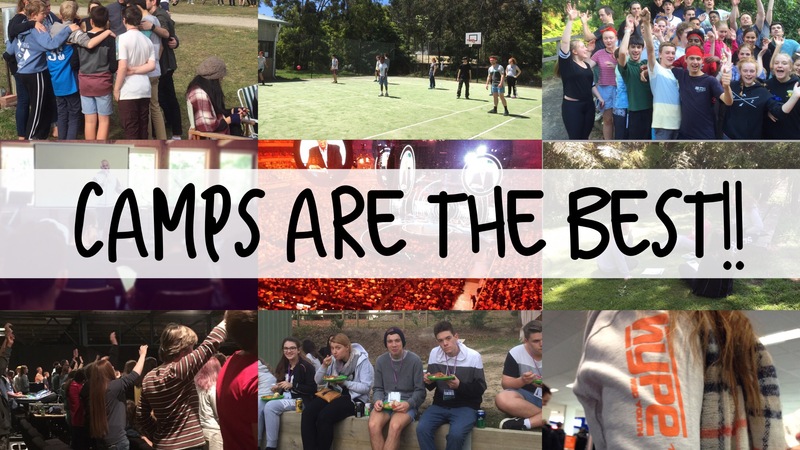 I can’t recommend camps highly enough. The research is in. The testimonies are strong. The investment of time and money is worth the reward it reaps. What about you? How have camps been part of your faith journey? 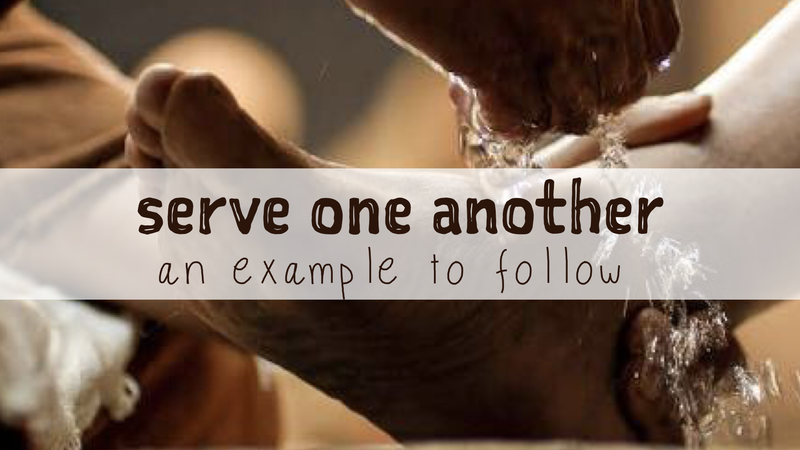 What involvement have you had in seeing camps impact others? What resources have you found to make camps most effective?